乃木神社骨董蚤の市: そろそろ乃木神社骨董だよ。今週末です。It will be held at the end of this week in the most traditional antique fair Roppongi Tokyo. NOGI SHRINE ANTIQUE FLEA MARKET. 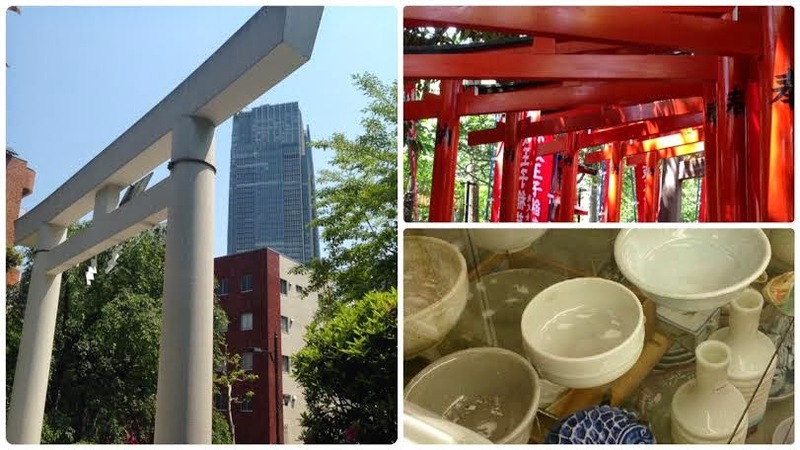 Zero minutes walk from Nogizaka station..
そろそろ乃木神社骨董だよ。今週末です。It will be held at the end of this week in the most traditional antique fair Roppongi Tokyo. Next time will be on March 27.